Giants Theatre Company is a charity. The company requires constant support in order to continue to create exhilarating, imaginative and unforgettable theatre and to deliver inspiring and critical training programmes to all ages. 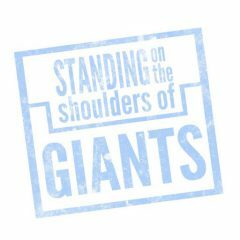 Every donation goes directly into supporting Giants work therefore allowing us to continue to ask provocative questions of the modern world in the most explosive ways. Or if you prefer to donate by post, please click here to download a form complete with how to claim Gift Aid. If you have any other ideas about how you can support Giants Theatre Company we’d love to hear them, so please contact us on info@giantstheatre.com. Your donation will ensure that we continue to create and tour ground-breaking new plays such as Pandora, FUBAR and Piece of Silk. Thank you.